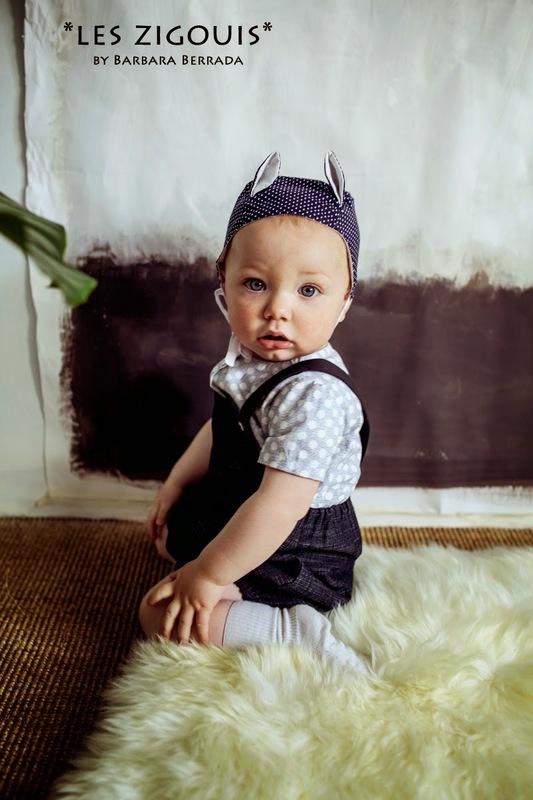 I hardly ever write about baby wear. My three kids are almost all in to double figures and my baby years are way behind me. But... How an earth could I resist sharing these wonderful pictures from Barbara Berrada's brand new SS14 collection? Isn't Gabin adorable? 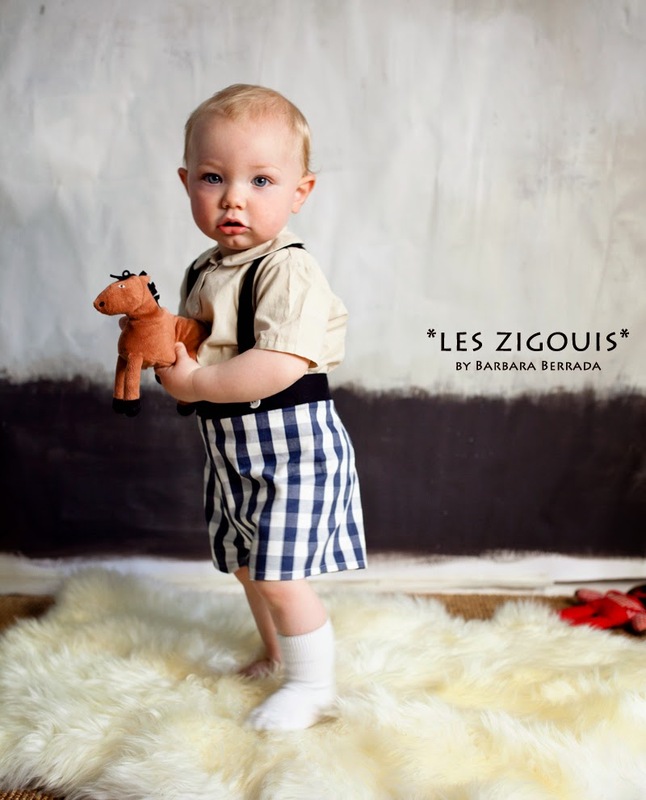 The perfect cherub to model Les Zigouis' beautiful, 100% handmade clothes for "little dreamers" - LOVE!